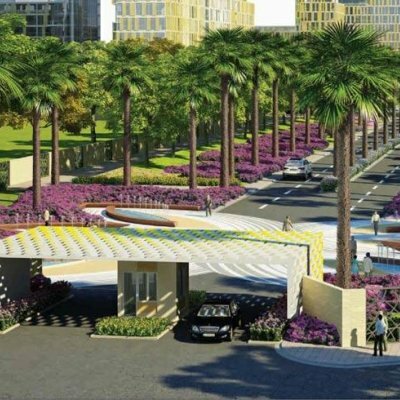 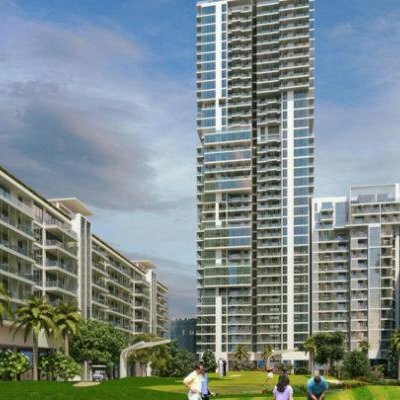 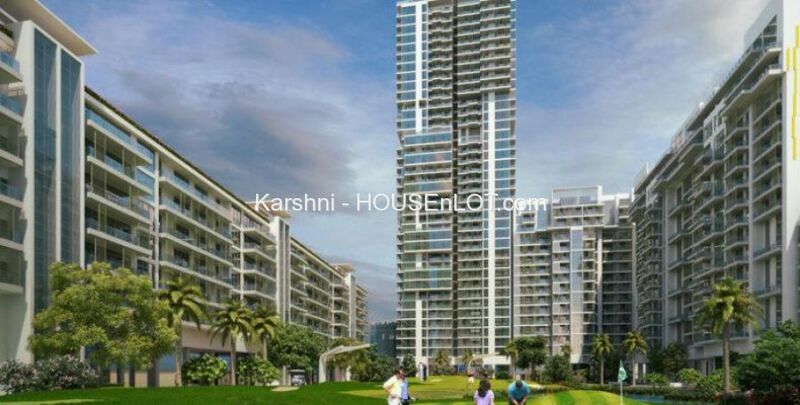 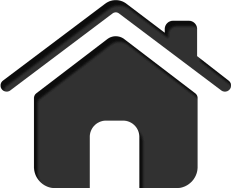 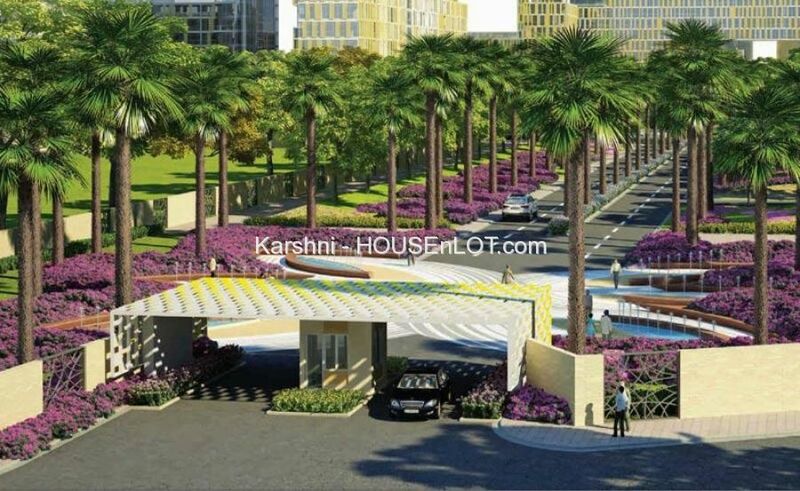 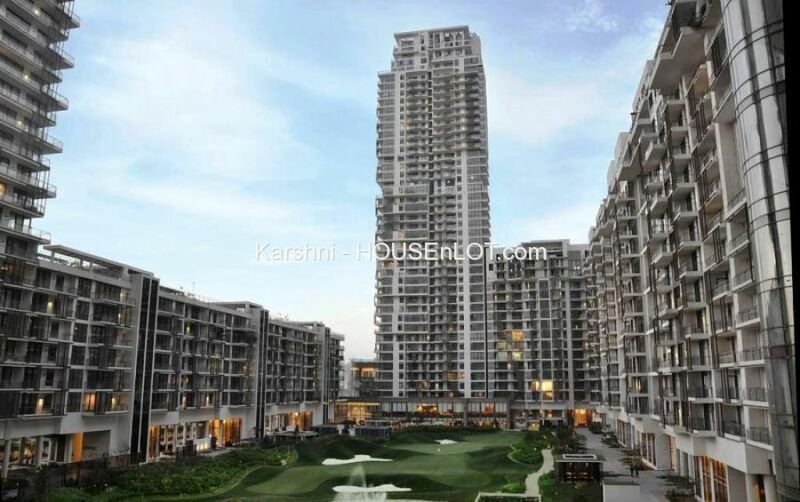 M3M Group to have come as the foremost one in providing the scale of the contemporary architectures such as M3M Golf Estate in Gurgaon real estate. 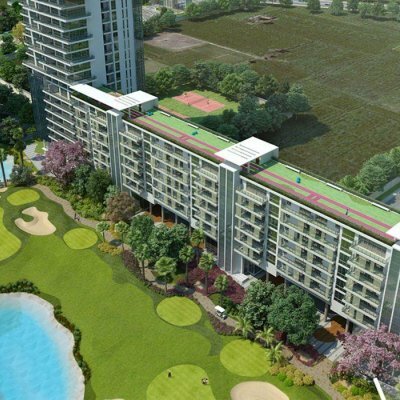 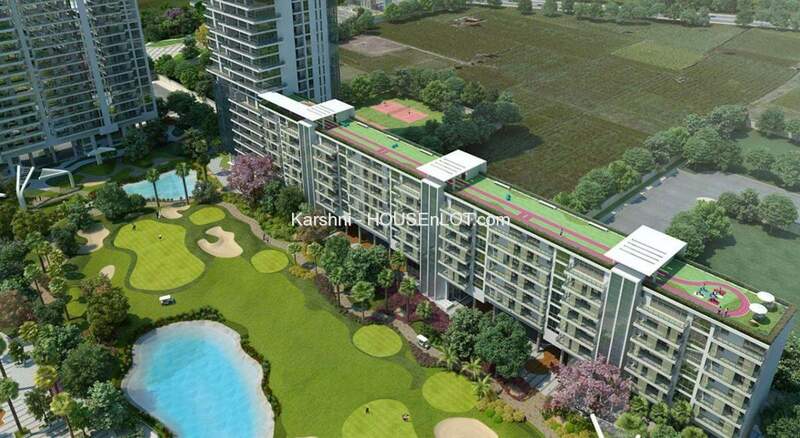 M3M Golf Estate is equipped with high-end luxury and furnishing. 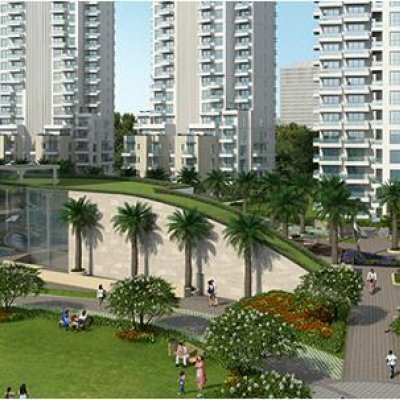 Project contains 3/4 bhk apartments are designed in such a manner that each apartment will get adequate sunlight and fresh air.